ICYMI: Pele signs with LA Galaxy, will Zlatan Ibrahimovic be next? No, not THAT Pele — it’s Pele van Anholt, a 26-year-old Dutch defender. As for the persistent Zlatan rumors, the latest is that he could stay with Manchester United manager Jose Mourinho said today at a press conference in LA ahead of Saturday’s friendly against the Galaxy since he will be out until at least December. But the LA Times was most insistent earlier that the Galaxy could be his destination. And yet the always reliable tabloid The Sun (cough, cough) says otherwise. Would you spend $250 to watch a Real Madrid training session? And there’s no guarantee of even on autograph at that price. Ticket prices for actual games are similarly eye-popping considering they are little more than glorified training sessions. 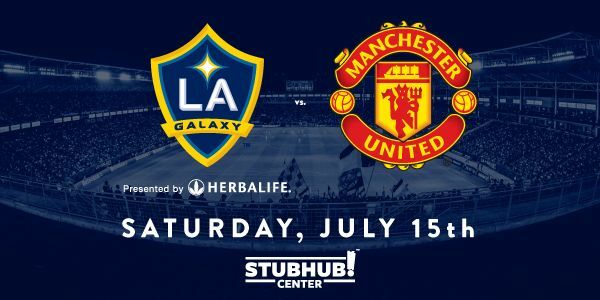 And to top it off, Manchester United’s attitude toward Saturday’s Galaxy exhibition game is more than a little underwhelming if not insulting. 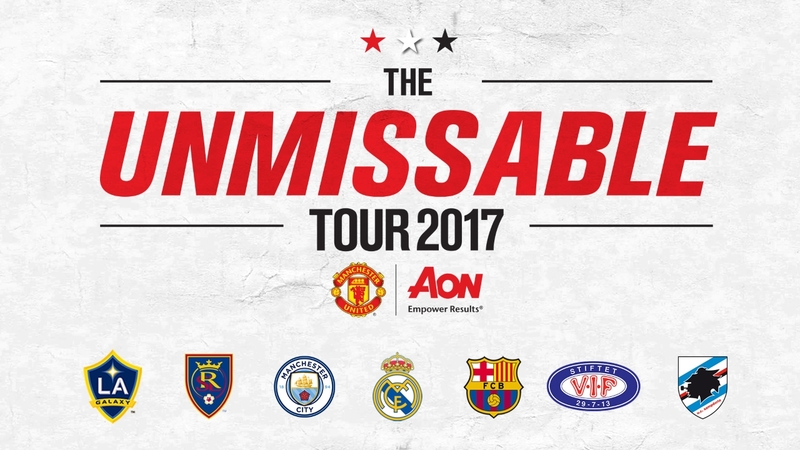 Manchester United sits atop the list of the World’s Most Valuable Soccer teams, according to Forbes Magazine. This is the first time that the club has reached the top spot. 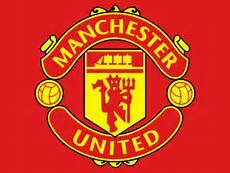 According to Forbes, Manchester United is worth $3.69 billion and generated revenues of $765 million during the 2015-16 season. Barcelona is second with a current value of $3.64 million, followed by Real Madrid at $3.58 million. Real Madrid, winners of the last two UEFA Champions League titles, held the No. 1 spot for the previous four years (2013-16). Bayern Munich ($2.71 billion) and Manchester City ($2.08 billion) round out the top five. Both Barcelona and Real Madrid generated $688 million. 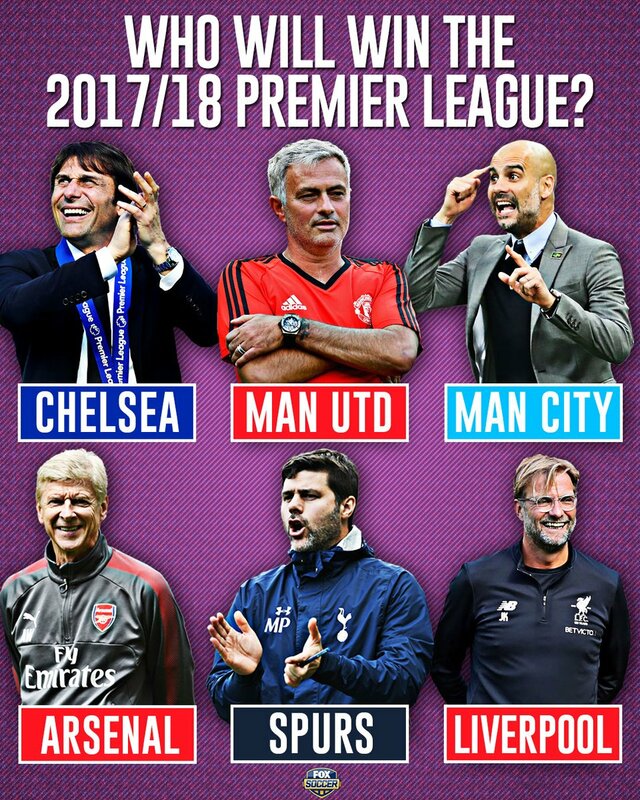 The second half of the top 10 is predominately English Premier League teams: Arsenal ($1.93), Chelsea ($1.85) and Liverpool ($1.49) are sixth, seventh and eighth, respectively. Tottenham Hotspur is 10th at $1.06 billion. Juventus from Italy’s Serie A is ninth at $1.26 billion. From Forbes: The 20 most valuable soccer teams this year are worth an average of $1.48 billion, 3% more than one year ago. The U.S. dollar rose in value relative to the euro during the past year. As a result, although not a single team declined in value year-over-year when measured in euros, 9 of the 20 teams decreased when valued in U.S. dollars. 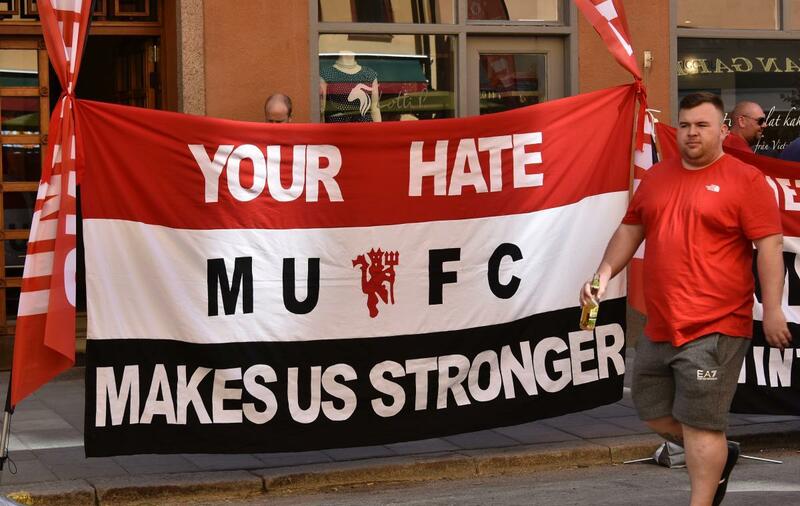 A fan walks by a sign ahead of the Europa league final earlier this week between Manchester United and Ajax in Stockholm (Associated Press Photo). 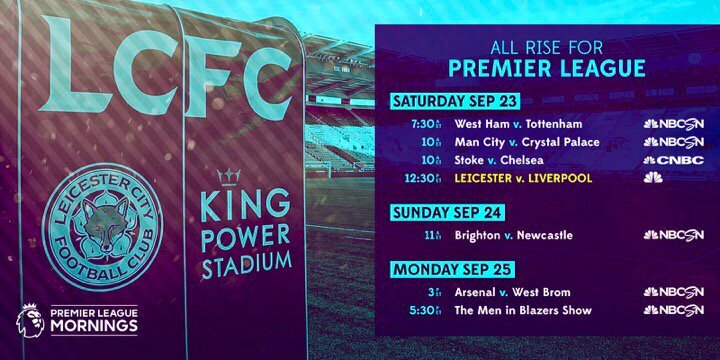 The English Premier League ends Sunday and all 10 games will be aired over various NBC networks. 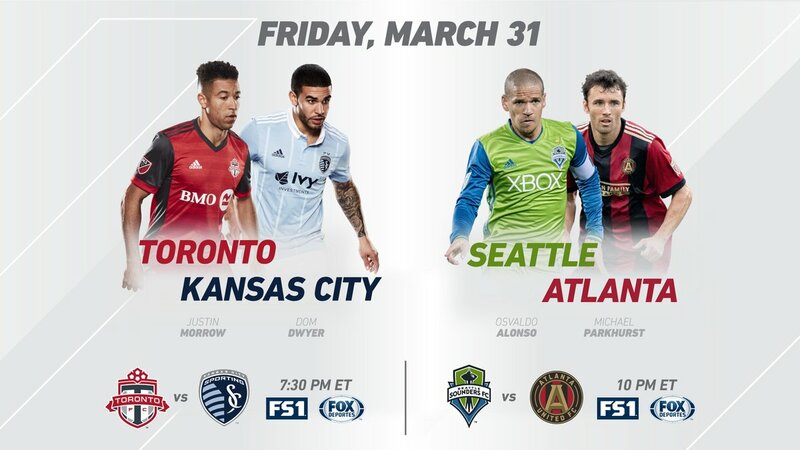 All games will air at 7 a.m. Here is the breakdown as of Thursday. Stoke City (14th, 41) at Southampton (8th, 46) – E!